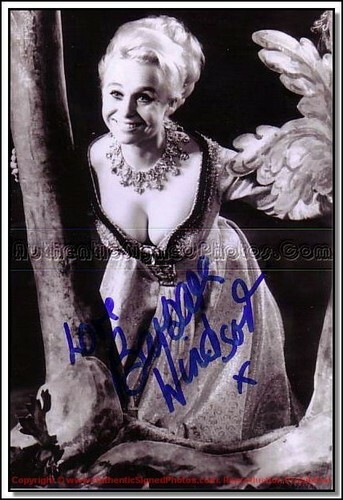 Barbara Windsor. British renowned actress Barbara Windsor only starred in 10 of the 28 Carry On फिल्में but she is considered one of the main Carry On cast members. Barbara is still performing today on tv's Eastenders.. Wallpaper and background images in the Carry On फिल्में club tagged: barbara windsor carry on movies comedian actress photos.